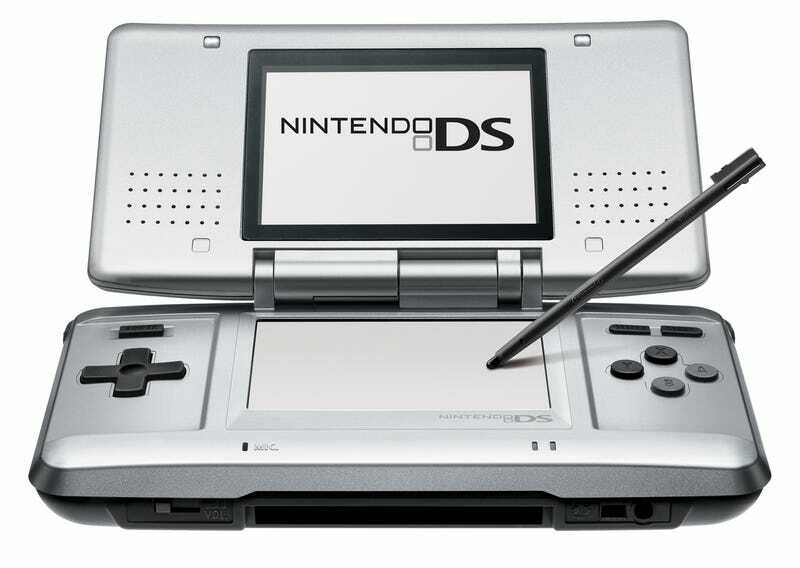 Happy 10th Birthday, Nintendo DS! Remember the Nintendo DS? That was the system with Mario Kart and Zelda and a Super Mario Bros. side-scroller and, actually, a ton of great games—sequels and originals alike. Here are our 12 favorite DS games. And here's an ode to the DS' greatness. Now I'm in the mood to play some Elite Beat Agents again! Hey, added bonus, some official Pictochat screenshots from Nintendo. You remember Pictochat, right?